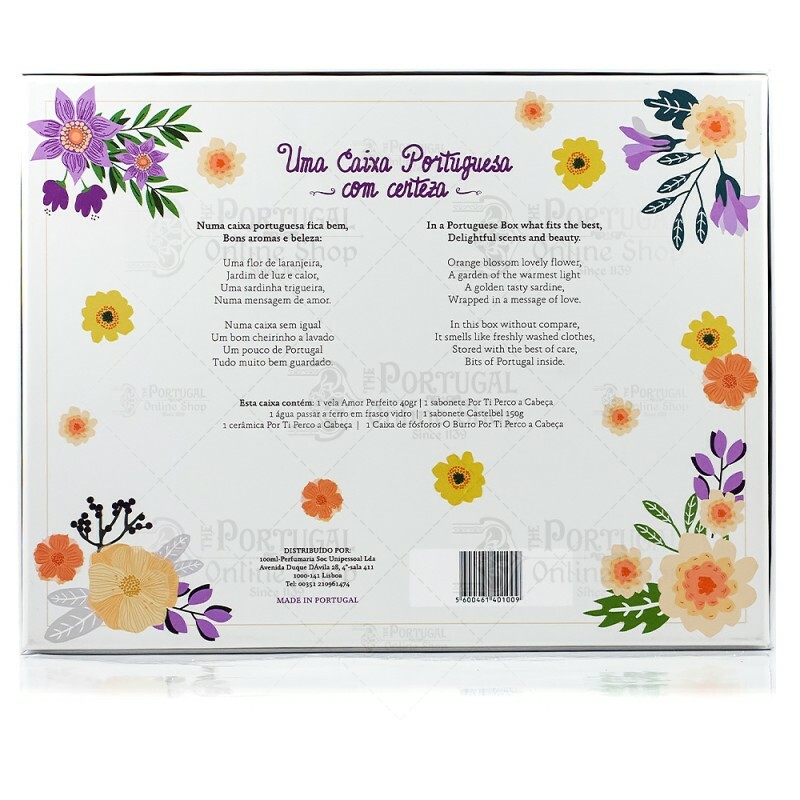 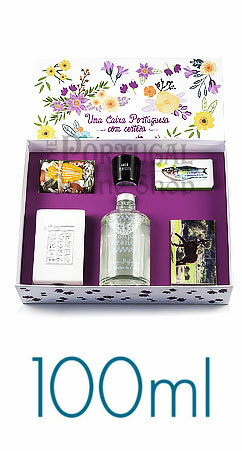 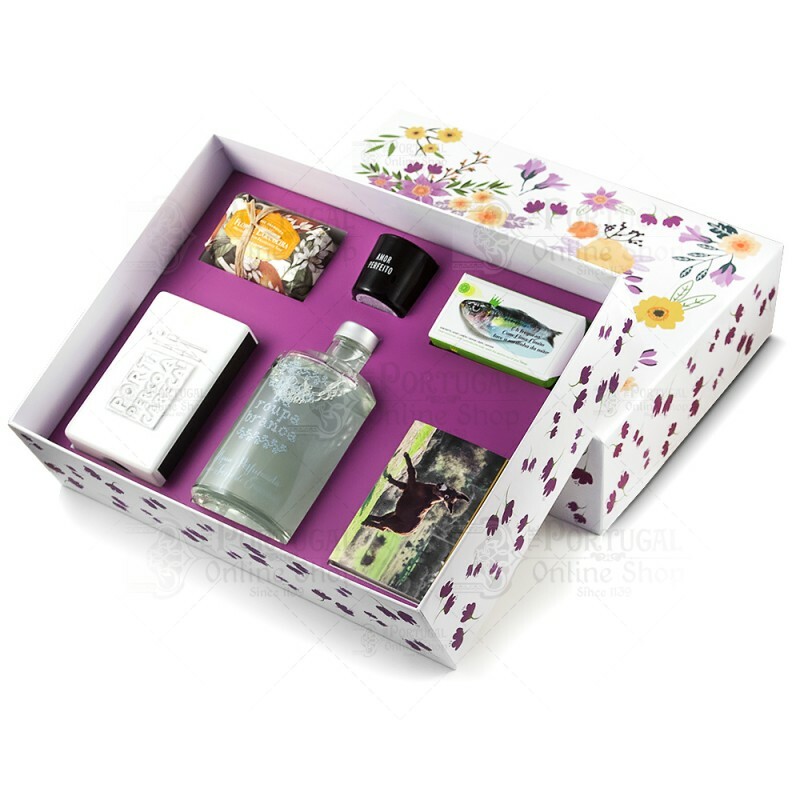 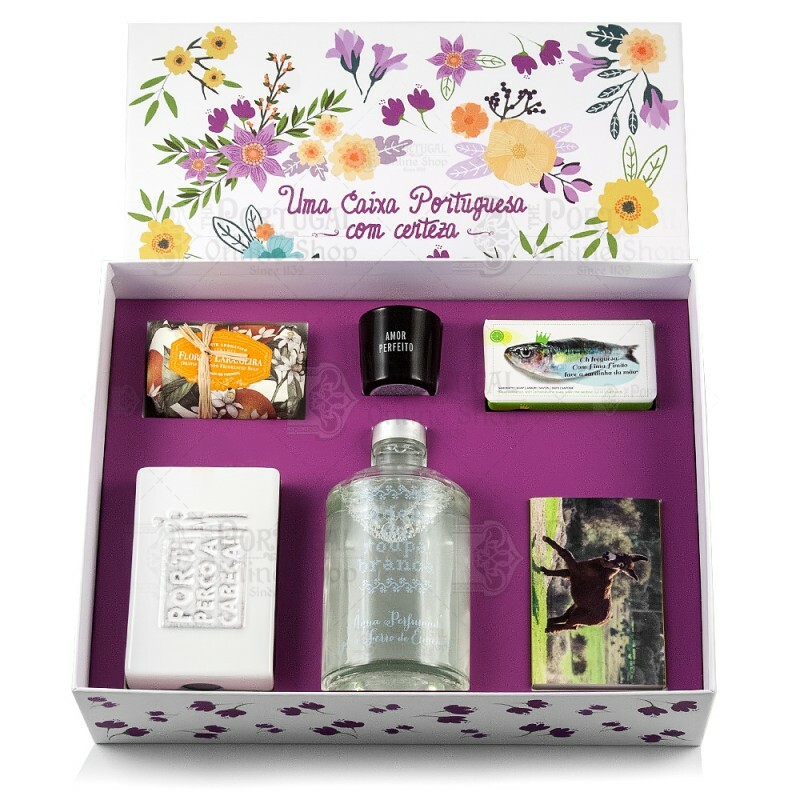 Celebrating the coming of summer, 100ml presents its new concept box - Uma Caixa Portuguesa...com Certeza! 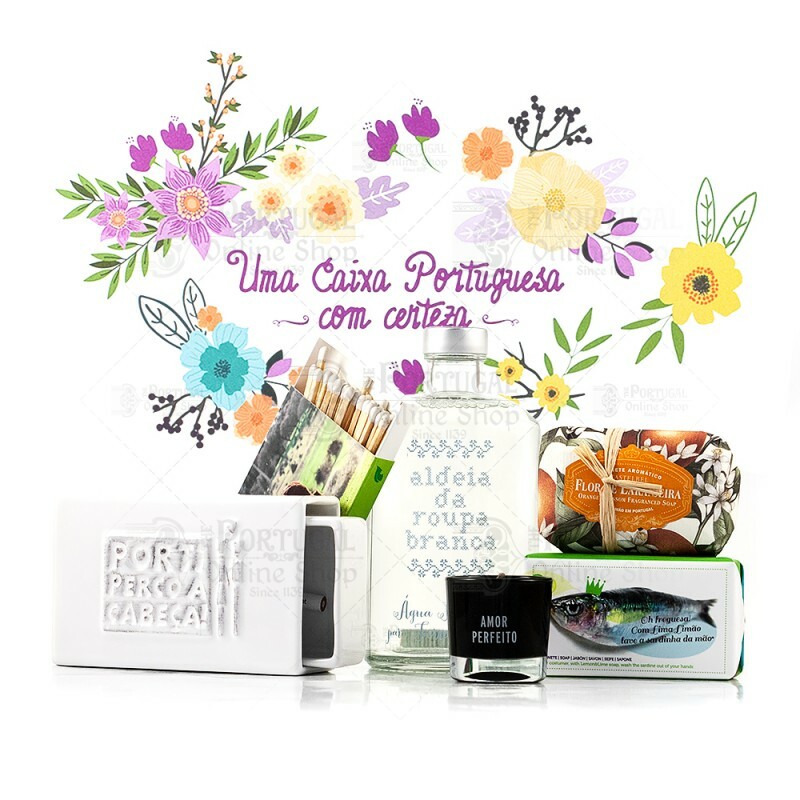 A limited edition, this first launch includes beautiful illustrations from Portuguese designer Rita Pereira, and holds in its interior a mixed of the finest products the brand has to offer. 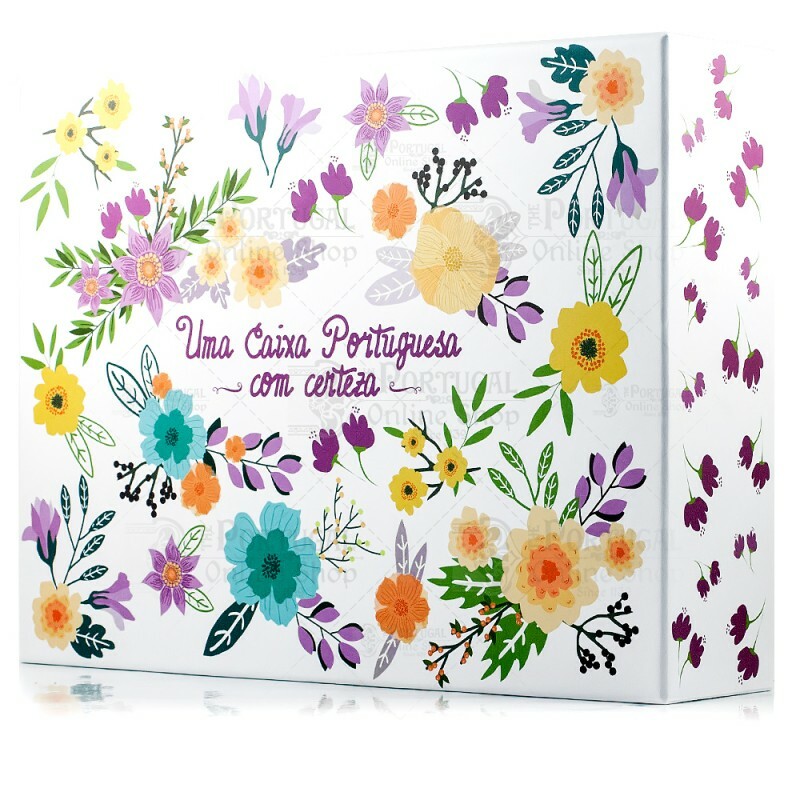 A beautiful gift!